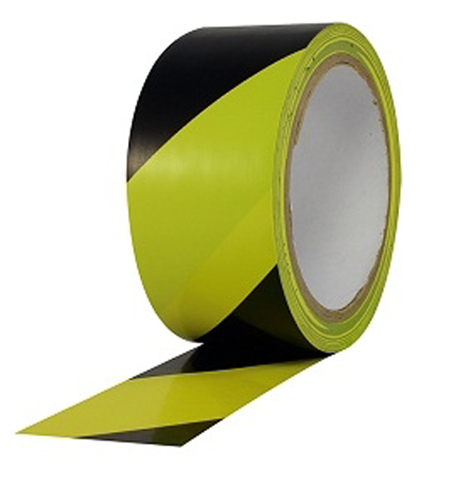 Colored Safety Warning Tapes are made by soft coating of Polyvinyl chloride (PVC) with an aggressive rubber-based pressure sensitive adhesive. 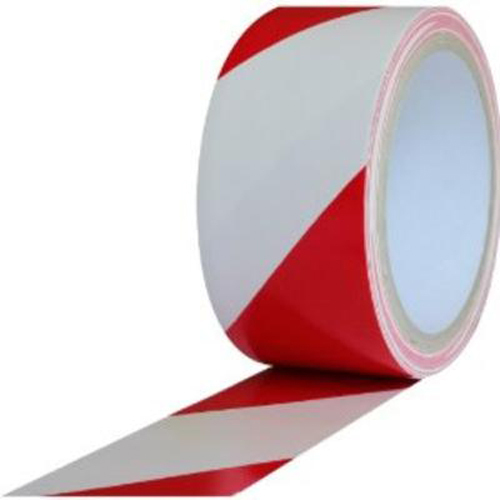 Their versatility provide color-coding, floor & aisle marking, and safety warning in industrial environments, such as, field, plant and warehouse. 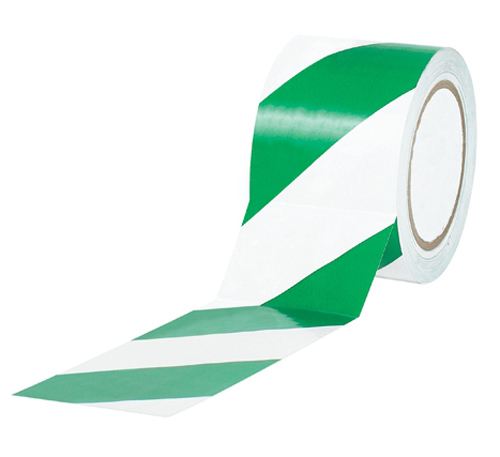 Tape length is 18 yards and width comes in 2 or 3 inches. 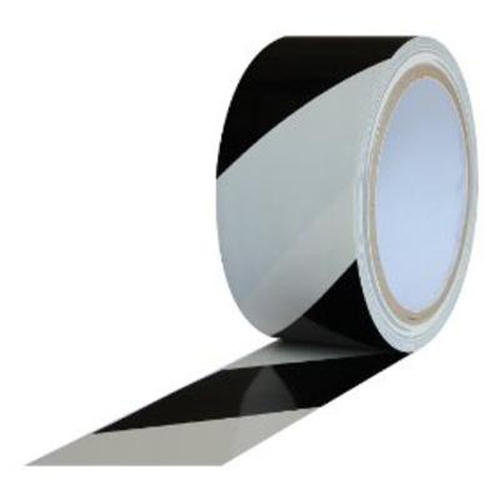 Thickness of the tape is 7 mil with an adhesion of 22 oz/in. Copyright © 2019 kaptontape.com. All rights Reserved. This site is not affiliated with Dupont Corp.